In social insects, the study of learning and memory has been especially productive because multiple aspects of sociality and how animals interact with their environment—colony defense, foraging, and even communication—rely upon sophisticated learning and memory. 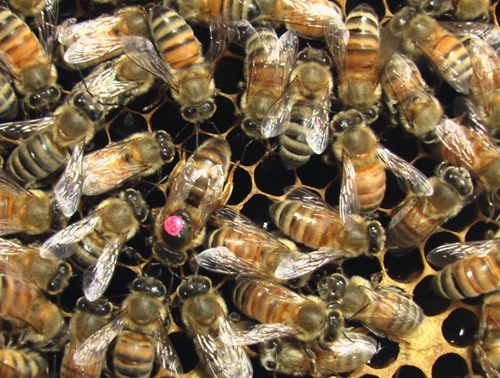 Honey bees have a major ecological role as pollinators in multiple ecosystems. 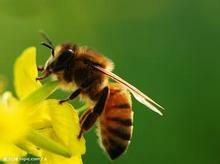 However, no studies have demonstrated that honey bee queen learning exists or have examined it in detail. Prof. TAN Ken and his team in Xishuangbanna Tropical Botanical Garden (XTBG) tested learning in A. mellifera queens. 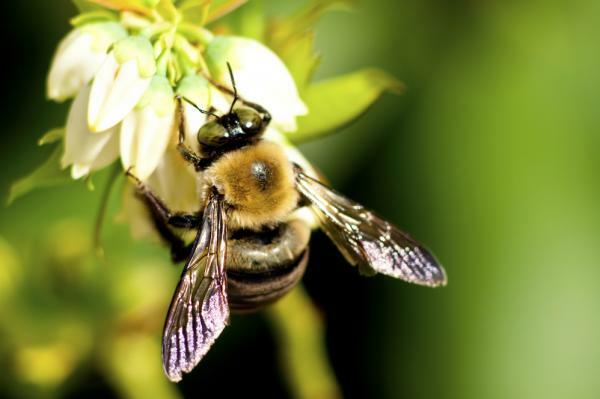 They focused on olfactory learning because queens, like workers, likely have good olfactory abilities and olfactory learning has been studied in more detail than any other form of honey bee learning. The researchers compared queen and worker olfactory learning at different ages, using classical conditioning of the proboscis extension reflex (PER). They also examined long-term memory, and tested the role of DNA methylation in learning and memory by using zeb and measuring Dnmt3 gene activation. "Our data provide the first demonstration that honey bee queens, like workers, have excellent learning and memory", said Prof. TAN Ken. 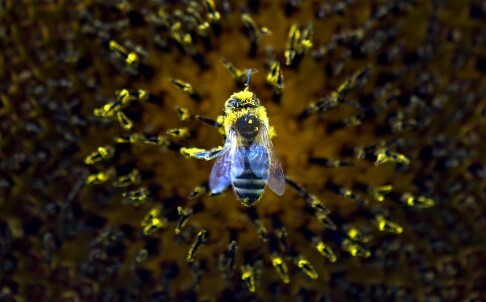 They found that the proportion of honey bee queens that exhibited olfactory learning markedly exceeded that of workers of the same age, particularly in young bees. Queens exhibited higher learning than workers. Inhibiting DNA methylation with zeb significantly reduced learning and memory. Queens and workers were capable of remote memory (a form of long term memory) at 7 days. "Across all tested ages, queens showed fairly consistent increases in Dnmt3 gene expression workers when they exhibited remote memory, even when DNA methylation was inhibited with zeb", said GONG Zhiwen, the first author of the study. The study entitled “First demonstration of olfactory learning and long-term memory in honey bee queens” has been published online in Journal of Experimental Biology.